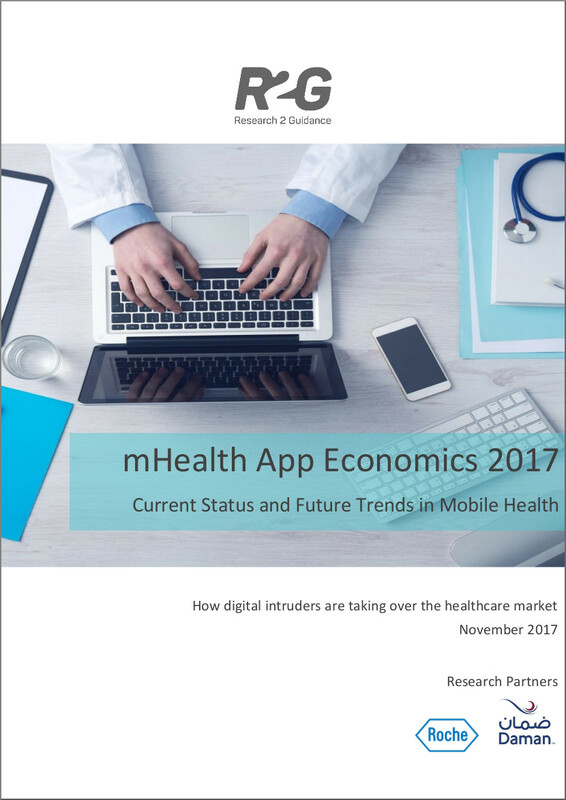 This is the fourth edition of our yearly study on the state and the future of mobile healthcare – mHealth App Developer Economics 2014. 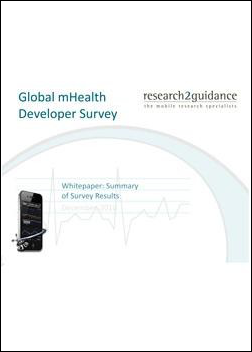 In this year’s report we have asked more than 2,000 mobile health app developers, health managers, project managers etc. 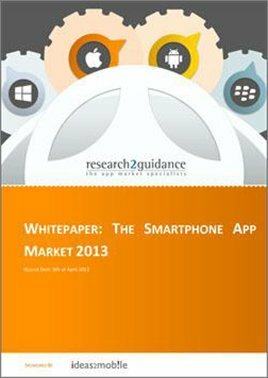 Our free report contains an in-depth market analysis on the current status and future impact of mHealth app publishing, a breakdown of different app stores, breakdowns of who is publishing mHealth apps today, the business aspect of publishing healthcare apps and and outlook of how the market will look like in the future. The report answers questions like: What is the current status of mHealth app publishing and how will it develop over the next 5 years? These are the two major questions which build the foundation of the 4th mHealth App Developer Economics study conducted in the first quarter of 2014. More than 2,000 mHealth app publishers and healthcare experts have shared their experience in an online survey. This report summarizes the results. 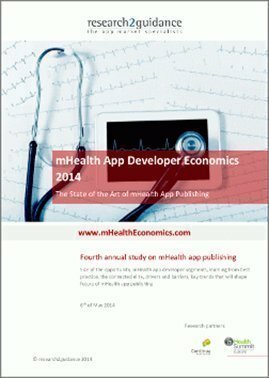 The fourth edition of our annual study on mHealth app publishing: mHealth App Developer Economics 2014. Market size, market opportunities, mHealth app developer segments, best practices, connected elite, drivers and barriers, key trends shape the mHealth market in the future, etc. 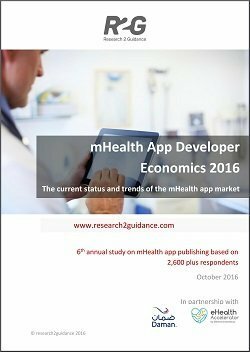 Target groups for the report “mHealth App Developer Economics 2014” are mHealth app developers, mHealth product managers / project managers, pharma companies, etc. Chapter 1: Who is publishing mHealth apps today! Chapter 2: What is out there? – Apps stores are crowded with mainly simple health and fitness apps. What is the share of e.g. remote monitoring or medical compliance apps versus fitness tracking or wellness apps today? – Fitness trackers, woman and doctors are obviously some of the main target groups for mHealth app publishers, but how important are chronically ill persons or nurses for today’s mHealth app publishers? – There is a growing number of apps that connects with each other to share user data. – Private and open APIs provided by app publishers as well as API aggregators are driving the interoperability. – Non connected and single use case/data tracking apps will face competitive disadvantages and lose market share if they don’t get “connected”. – APIs will also provide access to sensors that will automate data input. – The amount of health data provided by the “connected mHealth elite” is already today significant. – This “big data” will lead to new roles in the healthcare industry that will be most likely filled out by new entries. Chapter 4: Is mHealth app publishing a sustainable business today? – What share of mHealth app publisher is making substantial money and which and how many are below the poverty line? – Service and sensor sales are already today the most important revenue sources. – Using mHealth apps to take out costs in healthcare process is becoming more and more important. – Given the speed in which the mHealth app market has developed over the last 5 years, it is most likely that we will see disruptive changes to the way healthcare is being delivered through mHealth solutions in 5 years. – People with a chronic health condition e.g. diabetics will become the main target group for mHealth app publishers. – mHealth app publishers will become more educated in publishing apps not only on Android and IOS. – mHealth API aggregators, app stores and analytics companies will be the enabling driver of the mHealth app market. – Data security and is seen today as the main show stopper, but it might not be as important in 5 years as it is now. “The report was helpful in improving my understanding of key market trends”.